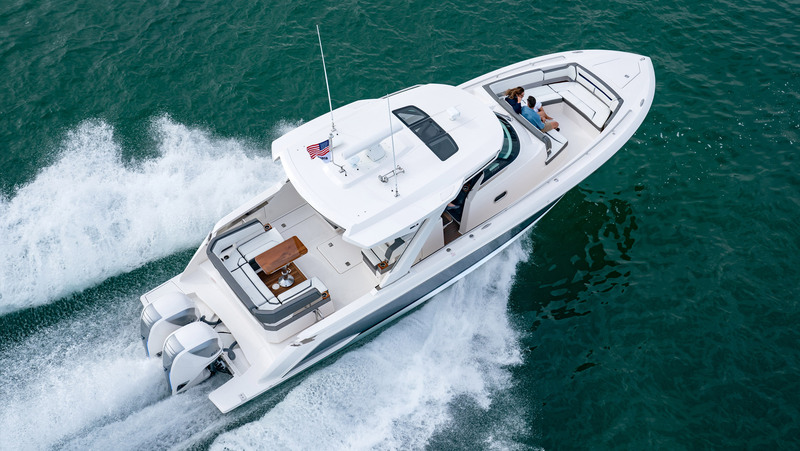 Seven’s new 627 boosts its existing, industry leading 557 horsepower model with an additional 70 horses, offering enhanced performance potential through innovative, marine-specific High-Turbulence Combustion Technology. 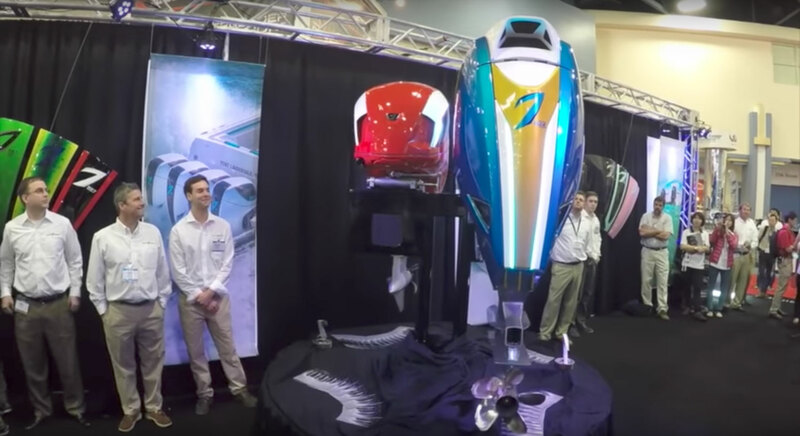 New SpectraBlade cowl with Integrated Illumination brings color LED lighting to the cowl exterior with patent-pending engineering setting new standards for outboard motor style; a first-of-its-kind offering that pushes performance luxury to new heights. 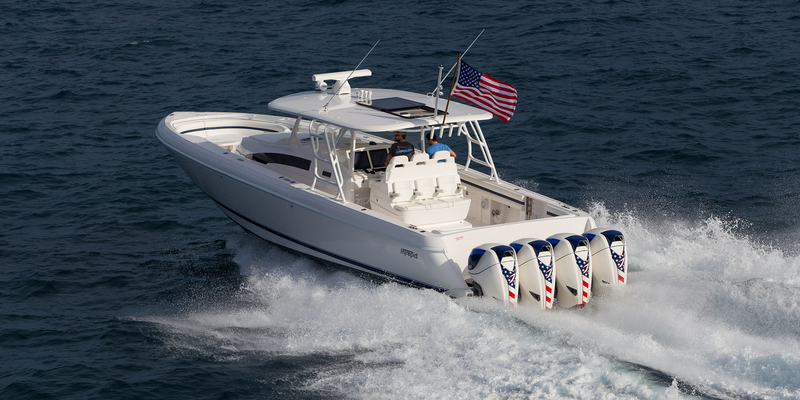 On the shoulders of the original 557, the new 627 seals Seven’s technology leadership position in the industry, delivering a new, non-racing outboard motor targeted at the growing super console category.